Tuning up your engine every once in awhile. 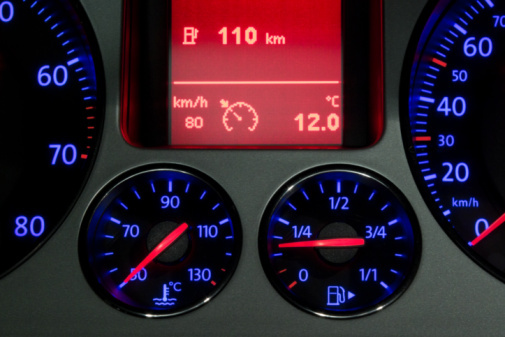 Doing this will increase efficiency and reduce the amount of gas that your car requires. Not topping your tank off. All the additional gas that you pump will go to waste—so why add the extra cost. Tightening your gas cap. Don’t let the gas evaporate out of your tank with a loose cap. Keeping your tires inflated. Flat tires cause your car to use more gas when in use. Using the right type of oil. Using the oil that your car’s manufacturer recommends can usually increase your mileage by approximately 1-2%. Replacing your oil filter. A dirty oil filter can decrease your car’s productivity and cause it to work harder to operate. Save your family money this holiday season by reducing the amount you pay at the gas station. Being conscientious is not only good for your budget, but also for the environment. Vehicle emissions are one of the biggest causes of pollution in America. Don’t use more gas than you have to: our call center is able to answer the MVD questions that you have. Call us at 505-194-1732 or stop by our website to save you a trip!